We work with passion the best pork meat according to family tradition, we select only animals born, raised and slaughtered in Italy. 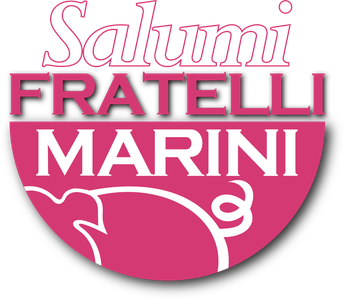 We produce cured meats typical of Abruzzo; heart of ham, pork tenderloin sweet seasoned, pork loin, spiced lard, bacon sweet and spicy ,seasoned cured ham, rolled bacon sweet and smoked, fresh sausages, sausages in pieces, luganica fresh sausages, spicy coppiette, angioletti e diavoletti, cacciatorini, frustini al montepulciano, salamella in pieces and minced, tronchetto di porchetta, soppressata, ventricina spreadable, zamponi and many other national specialties. All our products are gluten and lactose free. The products can be vacuum-packed or in modified atmosphere on customer request.